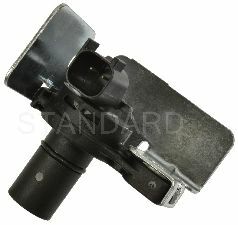 Showing 1 - 2 of 2 Products for Automatic Transmission Input Shaft Speed Sensor. 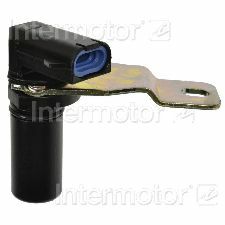 Each Transmission Input Sensor / Transmission Output Sensor is a direct-fit OE replacement that ensures ease of installation. High-quality materials withstand extreme conditions. Undergoes extensive testing to ensure reliability. As a global manufacturer of automotive aftermarket products, we maintain complete quality control throughout the manufacturing process. OE-match connectors and terminals ensure proper fit. OE-match output signal provides accurate readings and peak performance. Undergoes 100% environmental, endurance, and end-of-line testing for signal amplitude and polarity, which leads to consistent performance. Precision-manufactured components optimize engine performance and gas and exhaust regulation.